What makes the perfect festival experience? 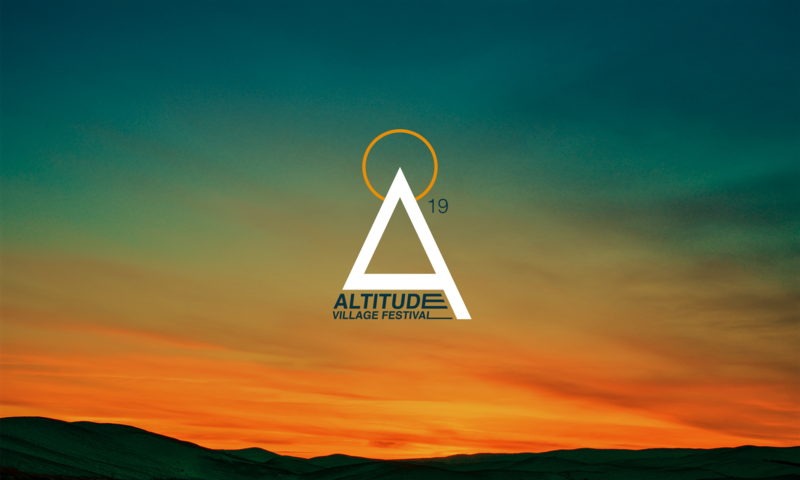 It’s a question that’s at the heart of our planning sessions at Altitude HQ and it’s what drives us from year to year to shape the festival weekend. Hopefully if you’ve been to Altitude before you’ll know that it’s something special and our ambition is to keep it that way. Whether it be selecting bands, family entertainment, food sellers or even the less glamorous elements such as the portable toilets, we try to ensure that they all stack up to make a memorable weekend for the right reasons. One thing we’re incredibly committed to is keeping true to our aim of being as environmentally friendly as we can. It’s why we choose to work with suppliers who share our eco-conscience, why we work alongside Mid Devon Council to have a variety of recycling points across the site and ensure that we leave no footprint behind in the festival field – the sheep need to graze in it once we’ve gone after all! This year we’ve chosen to work with Green Goblet to supply our drinking glasses. Their company strapline ‘refill not landfill’ really resonates with us and we can’t wait to see their Altitude branded glasses in full swing on the weekend. Since the glasses are reusable, you’ll also have the perfect momento to remind you of the weekend, over and over. Our environmental responsibility doesn’t stop there however. We’re mindful of reducing our carbon footprint too. It’s why we choose local food suppliers who not only serve fresh and exciting ranges of food but being on our doorstep limit their fuel impact. We feel that it adds to the Altitude family – a common goal and sense of collective action. We’re confident that our festival goers share these same values and as the weekend is all about community and coming together we can’t think of a better way to do so: in a field, relaxed and immersed in family time, watching the sun go down over the view, with drink in hand safe in the knowledge that we’ll leave the field exactly how we found it.